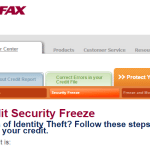 You are here: Home / NewsMom News / Interesting Headlines: What Else We're Reading & Reporting / Why Your Child May Be a More Likely ID Theft Victim Than You! 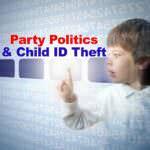 Why Your Child May Be a More Likely ID Theft Victim Than You! 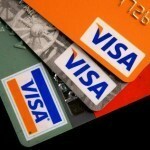 Your kids could be 50 times more likely to have their identities stolen than you are. 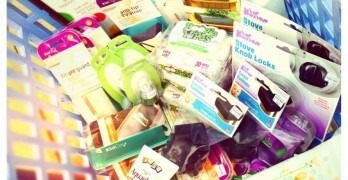 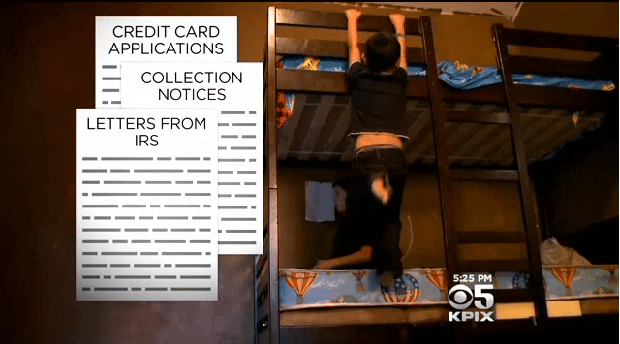 Check out this story from KPIX Consumer Reporter Julie Watts for details! 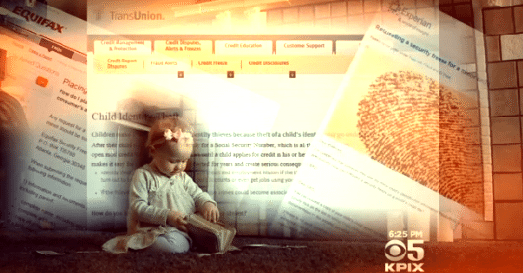 SAN FRANCISCO (KPIX) — The recent rash of retail security breaches have many adults keeping a closer watch on their bank statements and credit reports. 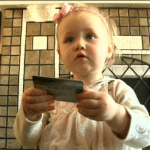 But most people don’t realize that kids — even babies — can be targets of identity thieves. 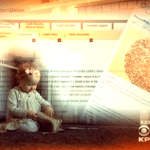 Child identity theft rates were found to be more than 50 times higher than the average adult in a study published by the CyLab at Carnegie Mellon University. 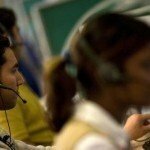 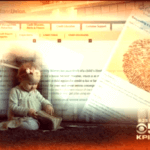 That study indicated that 1 in 10 children had someone else using their Social Security number. 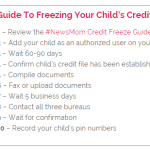 After we aired this story on KPIX in 2014, I set out to create a step-by-step guide to help other parents freeze their child’s credit. 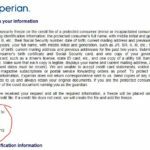 However, as I began going through the process myself, I discovered that the bureaus were putting both parent and child information at risk by using antiquated protocols. 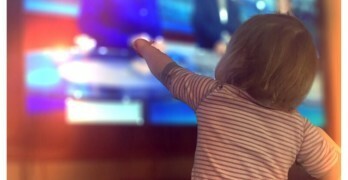 I couldn’t in good faith ask other parents to do things I advise against on TV, so I set out to change those protocols. 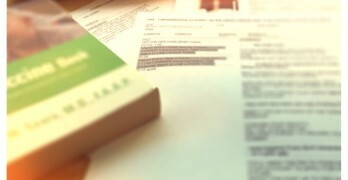 Six months and countless conversations later, I’ve convinced the bureaus to make a few changes. 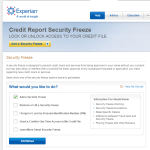 Check out “How I Forced the Credit Bureaus to Freeze My Child’s Credit” for details on my journey and for a comprehensive guide to freezing your child’s credit.